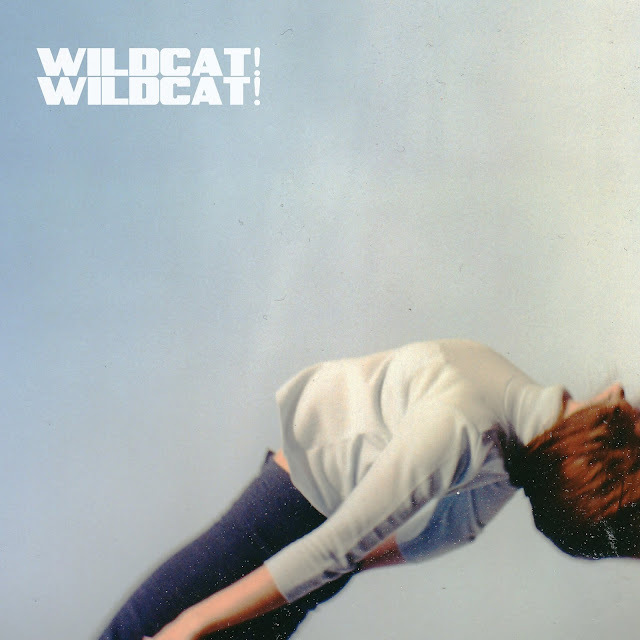 This feels like it's been a lifetime in the making but Wildcat! Wildcat! finally break news of their debut EP, released September 10th 2013 via Downtown Records. The four track EP will set the tides in motion for the bands debut full length album that's currently in the works. Something I'm highly anticipating. Check out one of its tracks above.